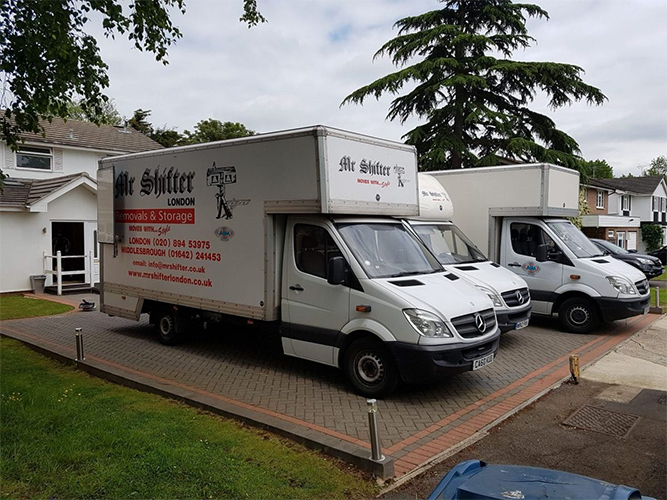 Mr Shifter Removals London has been based in East London for years and are experts in providing stress-free removals services. East London is iconic for its City Life and urban neighbourhoods! We have the iconic skyline of Canary Wharf as well as the parks and Victorian terraces of Hackney. Amongst the areas of East London is the borough of Hackey which has been voted as one of the greenest in London, with many parks and open space. Including Victoria Park and London Fields, where there’s a revamped 1930s lido. Our depot is located in Movers Lane, Barking where we are able to provide our local community with professional, reliable removals services. Our dedicated team will allow for a friendly and stress-free service whilst you move home or offices. In addition to our great removal services, we also offer affordable rates on Storage from our secure storage facility in Movers Lane, IG11.